We take a look back at the top Telugu films of 2017 which were embraced by the audiences and received great feedback from critics too. 2017 was one of the best years for Telugu film industry with many films having a terrific run at the box office globally. And when we talk about global collections, the first movie that comes to our mind is the magnum opus ‘Baahubali 2’. 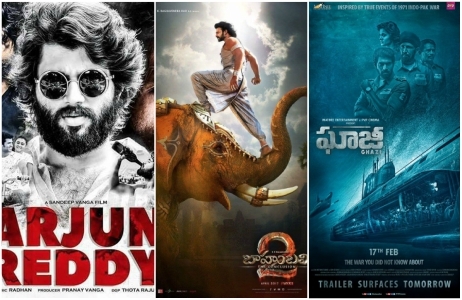 Along with ‘Baahubali 2’, there were other movies as well which were rich in content and struck gold at the box office, one of them being Vijay Deverakonda starrer ‘Arjun Reddy’. Today, we take a look back at the top Telugu films of 2017 which were embraced by the audiences and received great feedback from critics too. So much has been written, spoken and discussed about both the parts of Baahubali and yet there is a feeling that there is still a lot more. 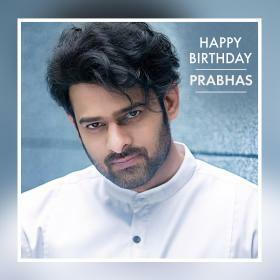 Directed by the ingenious SS Rajamouli, Baahubali 2 broke all possible records in Telugu cinema and stands as the highest collecting film in Tollywood now. Released in Hindi as well, Baahubali 2 was on a roll and locked horns with Aamir Khan’s Dangal in terms of collections. With the film making so much in terms of collection, Baahubali is one of the best releases in the recent past. This Nani starrer film was one of the better films of 2017 and was Nani’s fourth hit in a row. 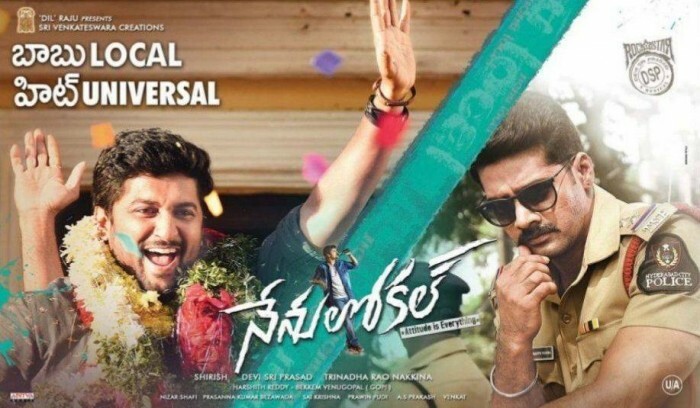 Directed by Trinadh Rao Nakkina, Nenu Local was the first time association of Nani with producer Dil Raju and was a wonderous hit at the box office. Despite the film having a weak climax, Nenu Local emerged a winner and gave Nani another hit in his career, fourth on the trot. Till before the release of the film, Varun Tej was in search of a hit flick and Fidaa happened at the right time to him. Directed by Sekhar Kammula, Fidaa also marked the debut of ‘Premam’ fame actress Sai Pallavi and was one of the best flicks of this year. Even though Sai Pallavi stole the limelight, Varun Tej was lauded for his performance in the film and is said to be one of the best in his career. With first hit under his belt, Varun Tej will surely be rejuvenated and look to continue the success streak. Rana Daggubati, as ever, has an eye for offbeat subjects and the actor’s effort to do unique content drives him to pick those types of subjects. And Ghazi is a testimony to it. 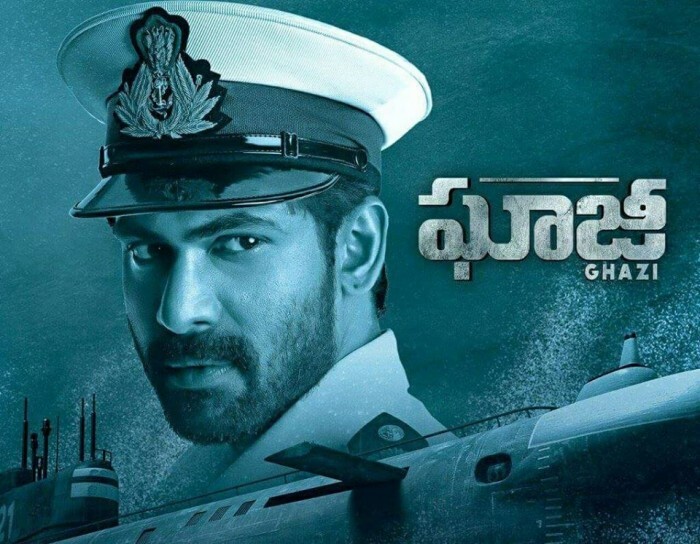 Set in the 70s, Ghazi was about the submarine that went on to save India’s water front from the Pakistani counterpart and was one of the biggest hits of 2017. Ghazi also paved way for filmmakers who wanted to do unique subjects in Tollywood, with Rana’s encouragement. 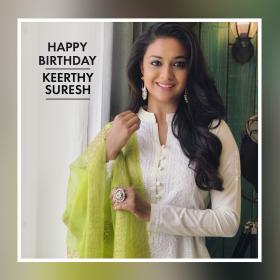 One of the films that had a huge impact in Tollywood was Arjun Reddy which starred Vijay Deverakonda and Shalini Pandey in the lead roles. Arjun Reddy is the tale of a young doctor who has issues with anger management and alcohol. These facets take over his life after he breaks up with the love of his life and ends up in a painful phase of life. Made in a raw and realistic fashion, Arjun Reddy was one of the pathbreaking films in Indian cinema and collections at the box office too were tremendous. Actor Rajasekhar was almost written off by many because of lack of films and most of previous releases being flops. 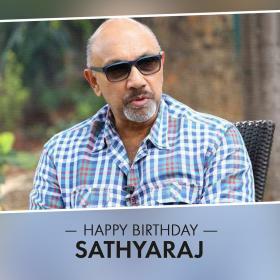 He made a strong comeback with PSV Garuda Vega which was directed by critically acclaimed filmmaker Praveen Sattaru. The film was one of the biggest releases in Rajasekhar’s career and turned out to be the biggest hit of second half of 2017. Realistic screenplay and gripping narration, PSV Garuda Vega was one of the better films and surely should enter the top films of 2017.